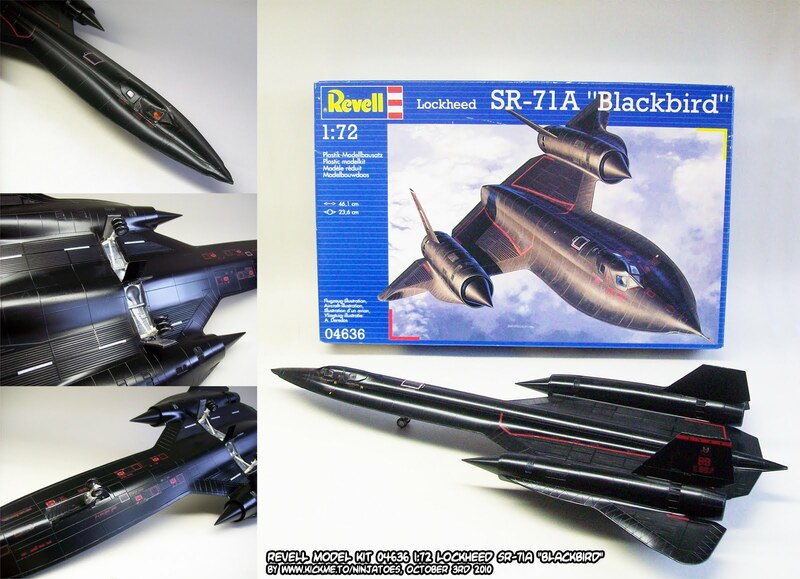 The semi-glossy black spray paint turned out very nice on the plastic Revell SR-71A "Blackbird" model kit I think! After that, it was just a matter of painting and glueing on the landing gears and putting on the decals, before giving the model a double coat of clear finish. After drawing all the parts with a pencil first and making sure they fit properly, I traced the parts with a black pen, and after that, I coloured the parts with markers so I can scan them to make the templates. 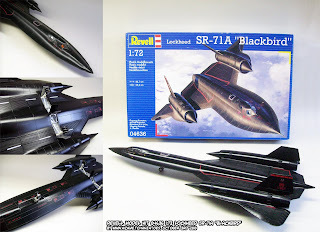 well done on the blackbird! it looks very detailed. any ideas on a next model after the tank? After the Advance Wars tank, I want to make a simple Halloween theme model, but I'll wait until the tank is finished to make the final decision. Poll results + new poll !